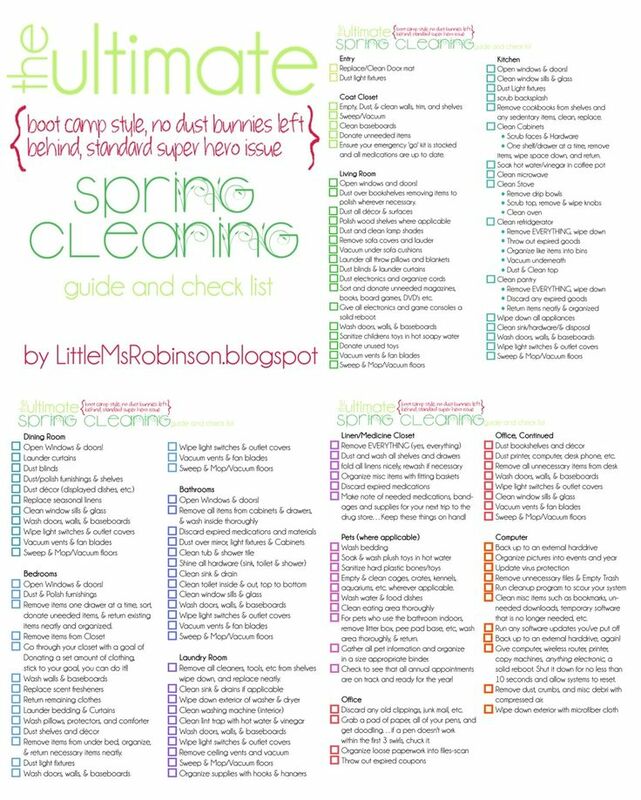 Over at Marie's: Spring (Cleaning) Into Action! 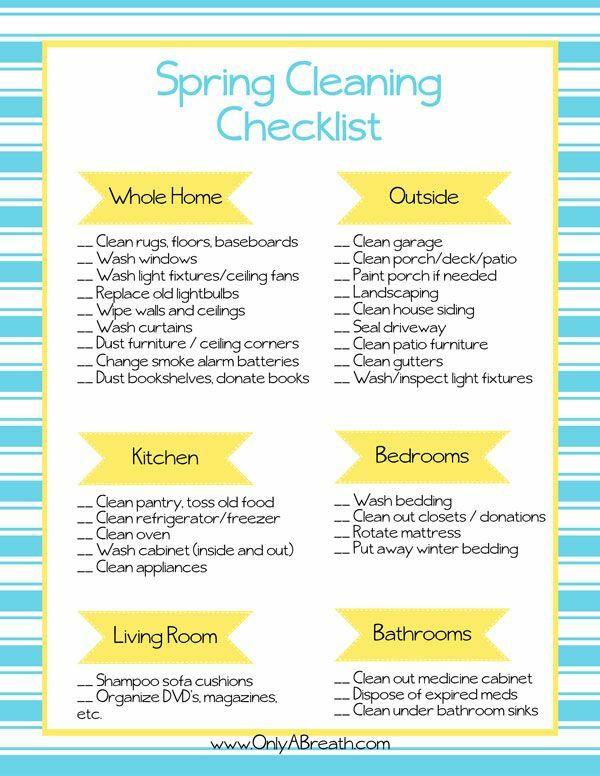 We're well into the spring of things and while we wait for the grass to turn green, the tulips to bloom and the rain to go away we might as well spend some time cleaning...Spring Cleaning, that is! 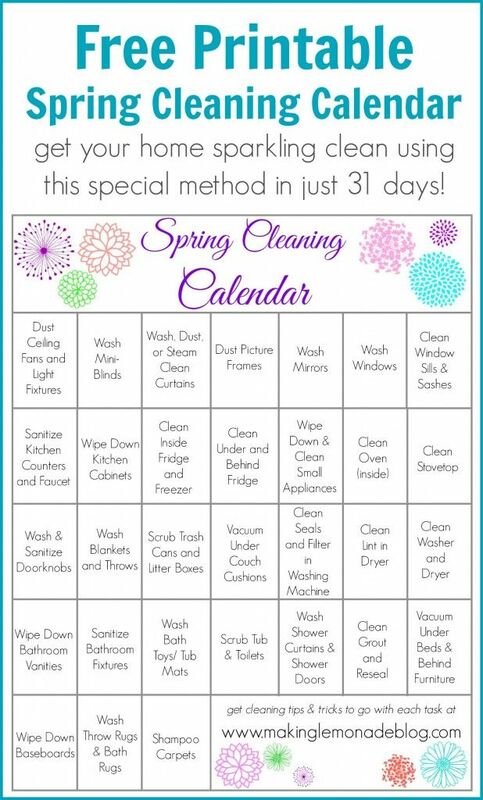 You know, the official season of cleaning!? 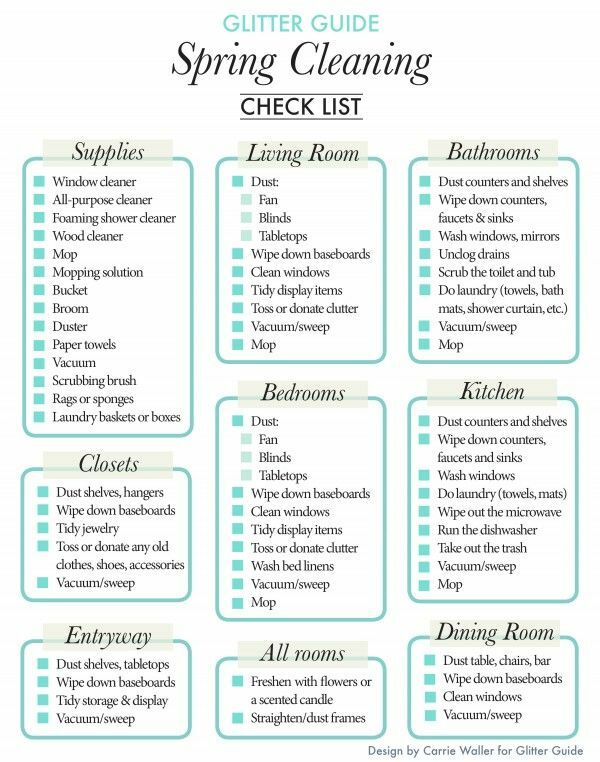 I pinned some adorable cleaning checklists (along with a gazillion other awesome checklists) to help guide us along with the process. After all, doesn't it help if it's a "cute" checklist?! 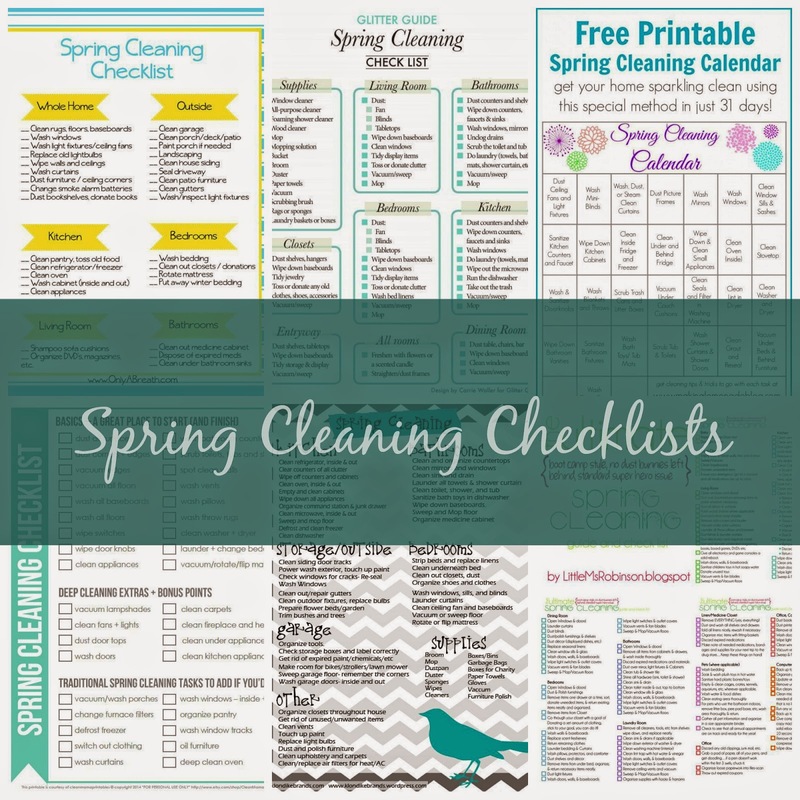 My goal is to pick a Spring Cleaning Checklist and make my way through the entire list. Good luck out there, people! 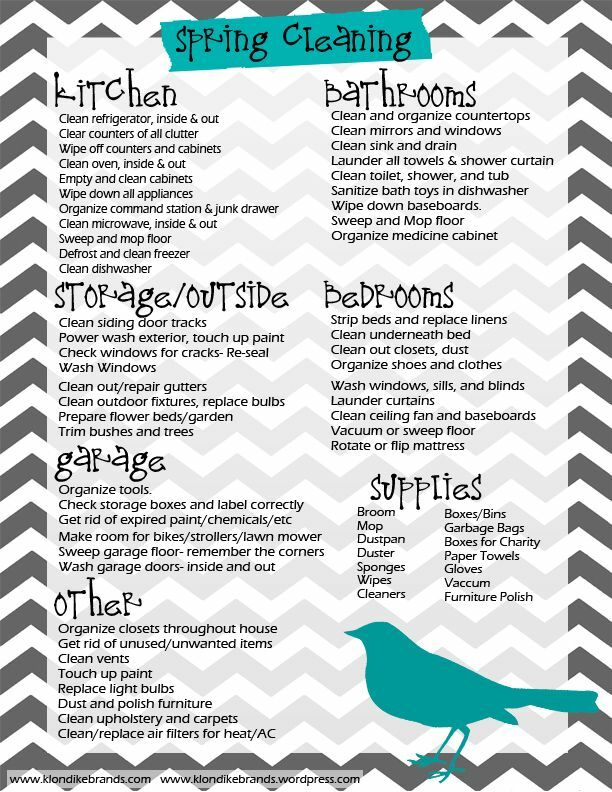 How do you clean? 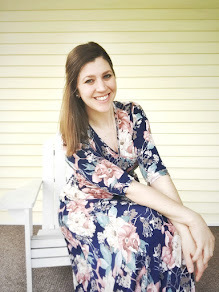 Have you ever followed a checklist or do you just wing it? 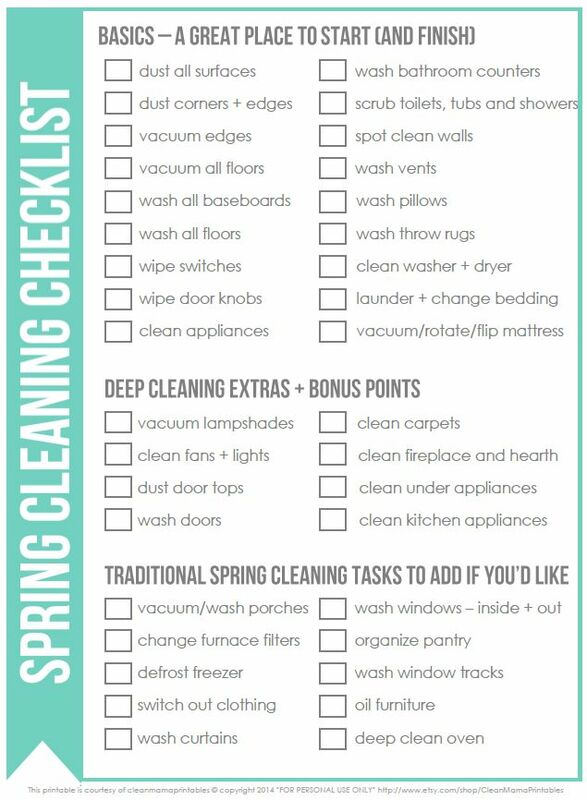 Follow along with me on Pinterest for more Spring Cleaning Checklists. When you get done checking off your list, will you please come do mine?!?! ;o) These are great! I need this! Just glimpsing over it and theres some I never thought of. Like dusting my blinds. Ill definitely be printing a few of these :) Ill go check out your pinterest too! Thanks, Stephanie! I know. There are some that I wouldn't have even thought of either! I sooo needed this! I'm going to go repin some of yours. I do so much better with checklists! Something about crossing things off. I think the first thing on my list will be to 'find a list'. Hahaha!